Very suitable for training sessions or for the recreational fisherman! Versatile groundbait for the use in ponds, canals, rivers or commercial waters! This Allround Groundbait is made with the highest quality meals and specific ingredients that are perfect for the most common types of coarse fishing. Ideal for roach, bream, carp and tench. 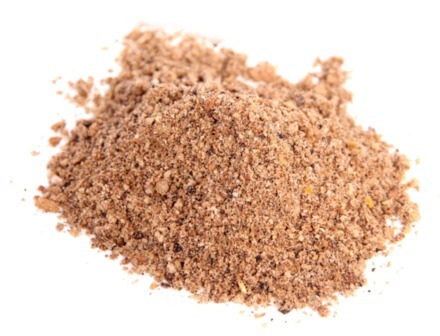 The groundbait can perfectly be enriched with for example pellets, additives or flavours. Perfect for training sessions or the recreational fisherman! Available in 1, 2.5 or 10 kg package.